Parkinson & Bouskill provide a comprehensive range of quality memorials. 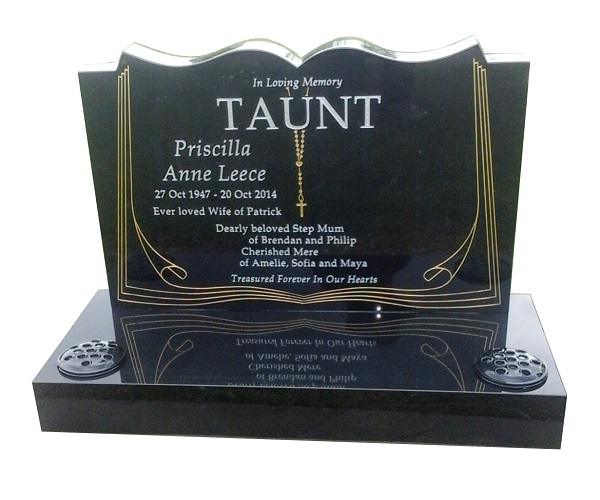 If you’re looking for headstones or plaques, we can help with your requirements. Making the right choice is never easy, particularly when decisions are made at an extremely emotional time for families. Our team of professionals can assist you to make this decision as easy as possible, within budget, using only quality products and craftsmanship to make your memorial special to you. The traditional book-shape includes Bible forms with extensive decorative options. 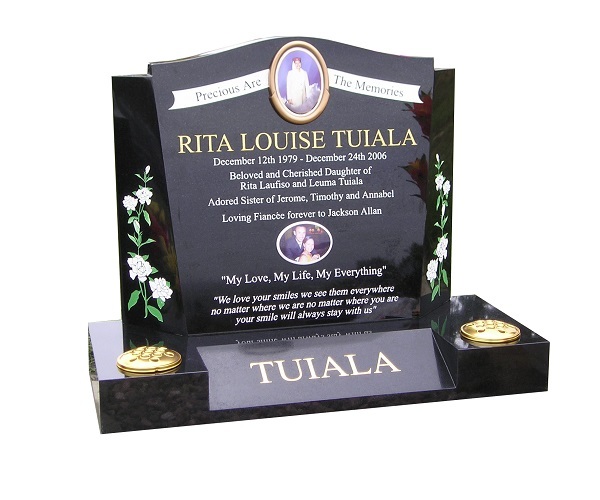 We offer a range of beautiful headstones, with touching decorative features and lettering. 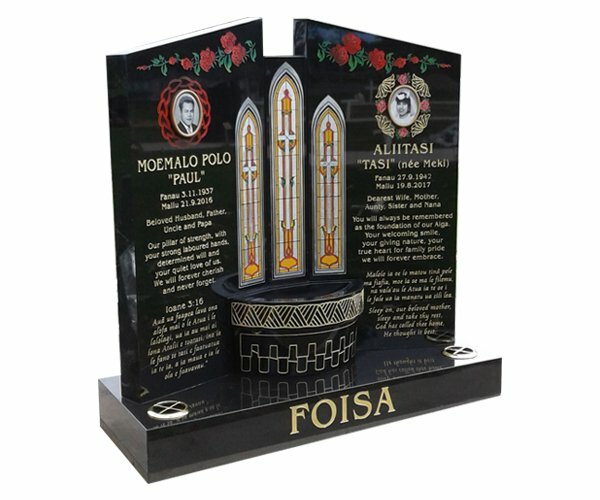 Contemporary headstones include a broad range of designs. 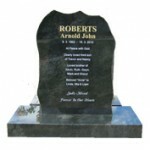 We can also provide design services for these headstones if so desired. 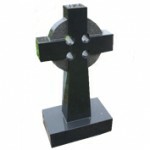 This range of headstones includes a variety of crosses, including Celtic and other modern or traditional forms. Temple designs are a traditional form of headstone. Our range includes religious ornamentation and decorative features, tailored to your loved one. Winged Memorials are headstones with three facets, including two “wings” and a central motif. 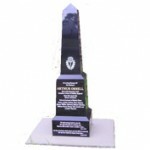 These memorials can be used in either single or double plot applications. Speak to our friendly staff about our full-cover grave options. 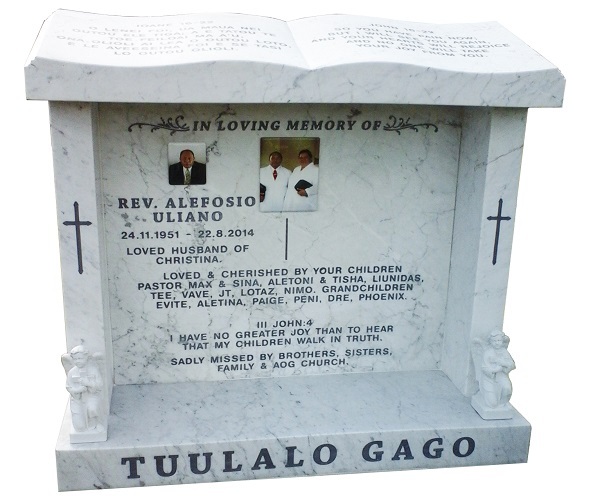 Full-cover grave structures include headstones in a single design. 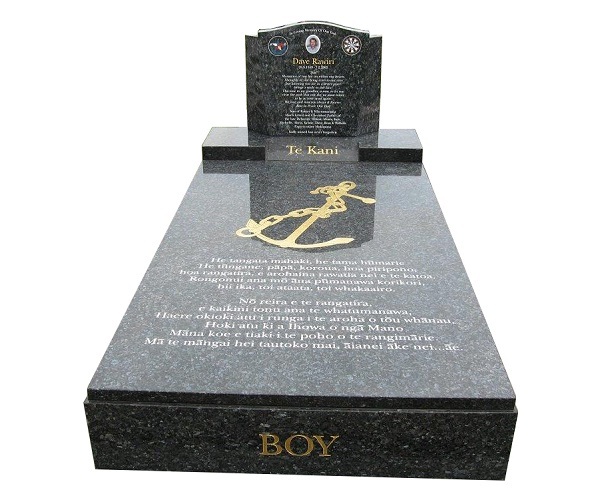 Rock memorials include a broad range of styles, with many customisable features. Saddle-Camber headstones are broad-faced headstones, sometimes used in memorials for double plots. We offer a large range of designs in this form. 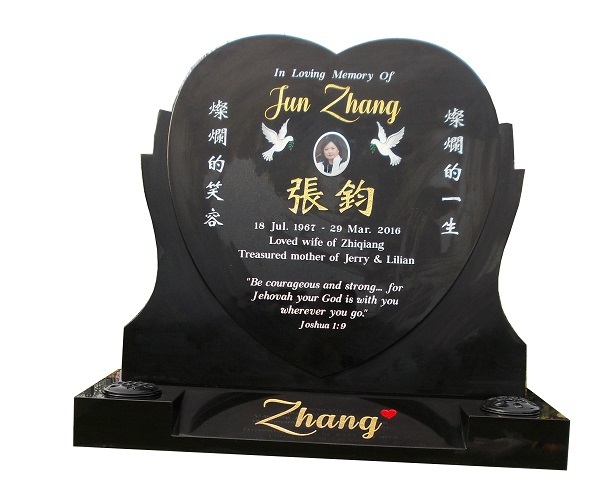 The very popular heart-shaped headstones include all decorative options and motifs. Spires are sometimes seen as formal memorials, commemorating a historical event. 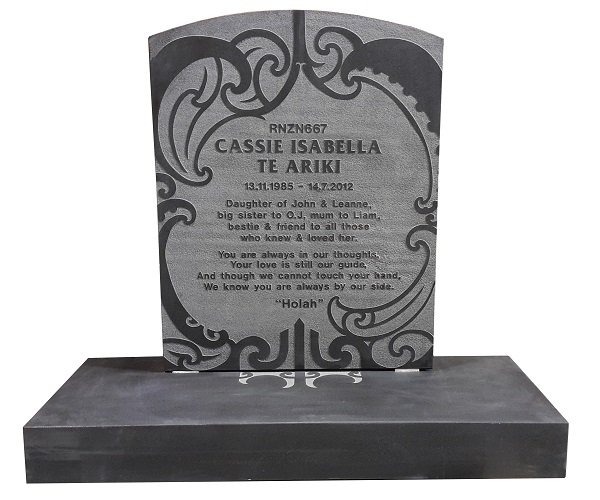 They are also a traditional form of headstone with many design possibilities. 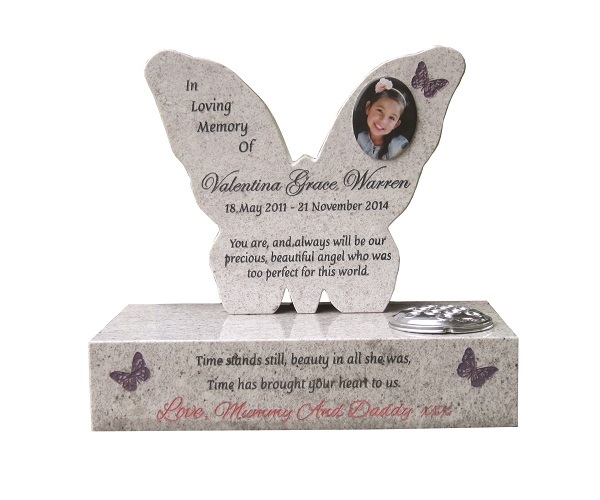 For more information regarding our headstone products and to speak to our design experts, call us on 0800 733 433 or use our contact form for your enquiry. We’re happy to assist and provide any help, advice or guidance you need.